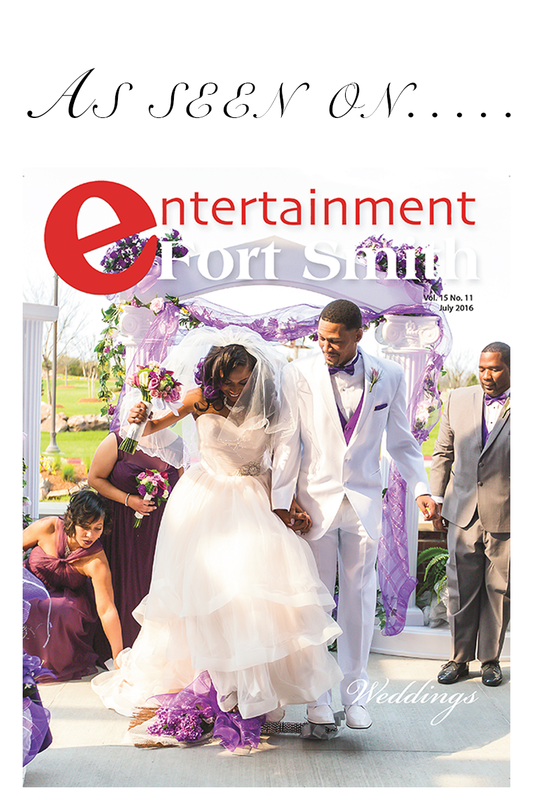 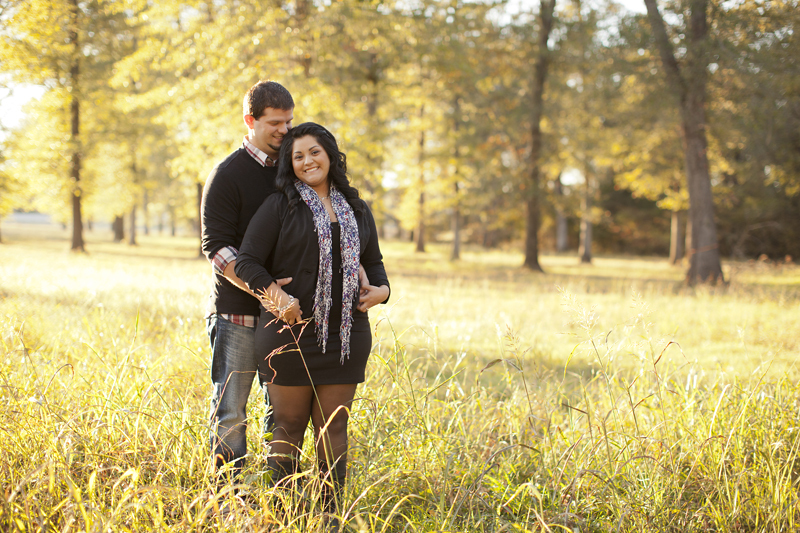 Today is Annete and Patrick’s big day. 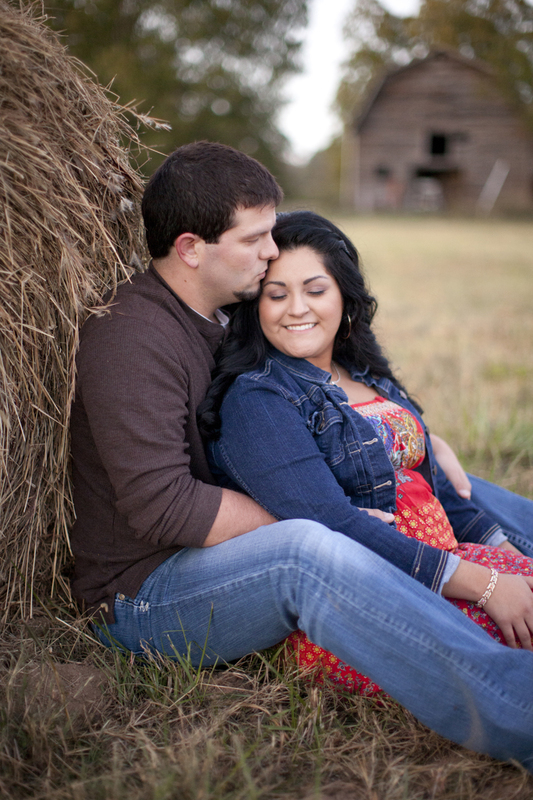 In just a few hours we will be on our way to capture the most important day of their lives, Their Wedding! 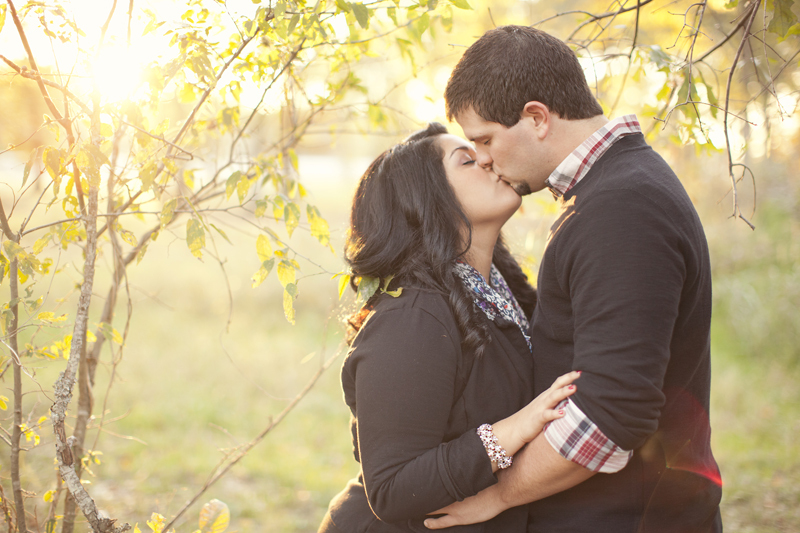 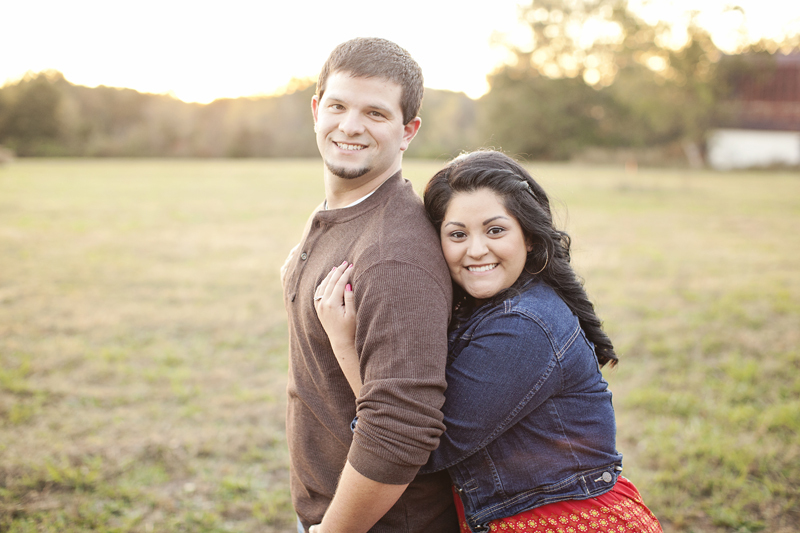 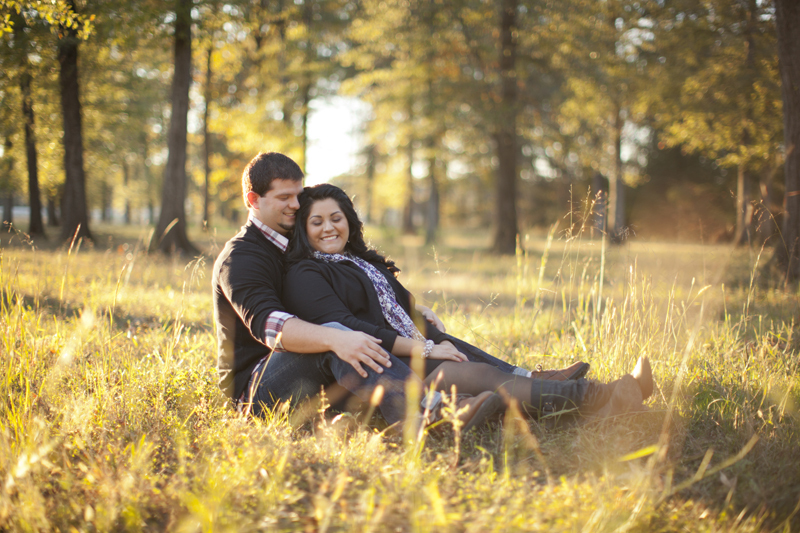 Here are our favorites from their engagement shoot last fall.